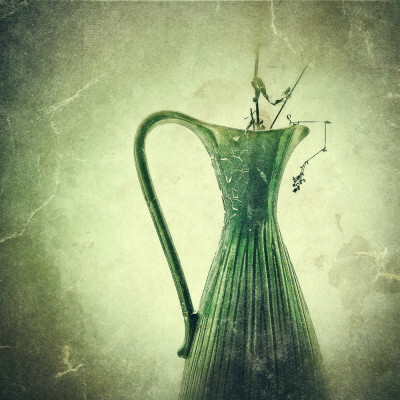 Mobile photography articles, images, tutorials and news in the texture blend / painterly genres. Specific focus is on iPhoneography. Really happy to see my iPhoneography image ‘Castle Hill Club’ featured. Atmospheric street scene captured in foggy low light conditions in the ancient historic area of my home city of Lincoln.